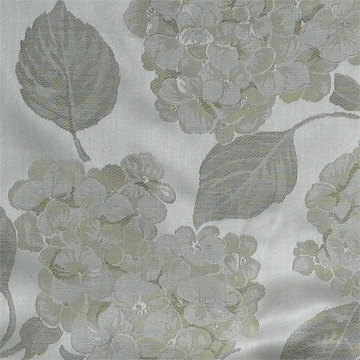 SDH Luxury Fine Linens Hydrangea II Bedding - Swatches may be available. 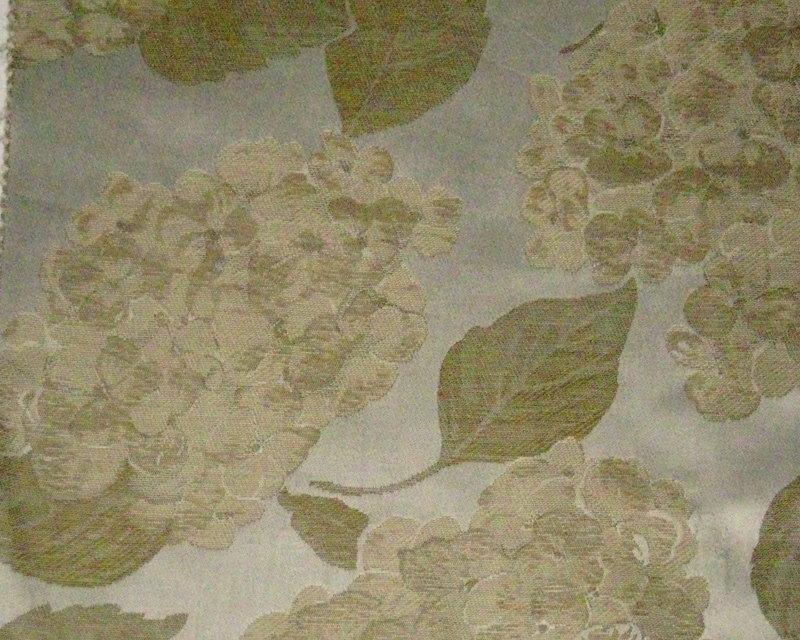 The spectacular beauty of the flowering hydrangea is captured in a uniquely designed arrangement. Like all of SDH creations, only the finest natural fibers are used to showcase their exclusive designs. 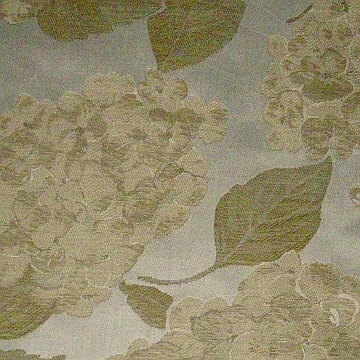 All over hydrangea floral pattern. 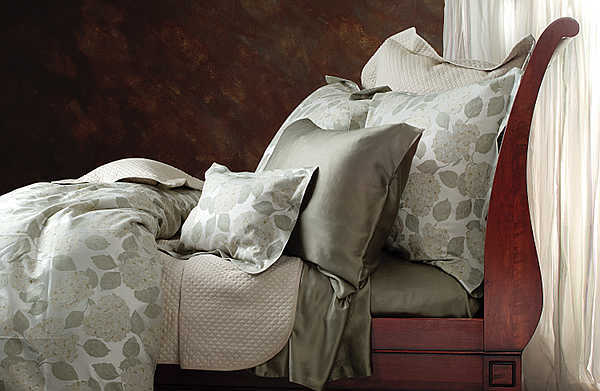 100% Egyptian cotton jacquard, 518 thread count.